The Irish Peatland Conservation Council (IPCC) is best known for the Save the Bogs Campaign in Ireland. IPCC is an independent conservation organisation: taking action for bogs and wildlife is what we do and we have had some major success stories over the past 30 years. Founded in 1982 the IPCC has run hundreds of projects involving thousands of people to conserve peatland heritage all over Ireland. • Plans are developed for the conservation of peatlands. In Ireland we work with government, business and communities so that people and peatlands can live in harmony. IPCC’s mission is to conserve a representative sample of the pealtands of Ireland for future generations to enjoy. 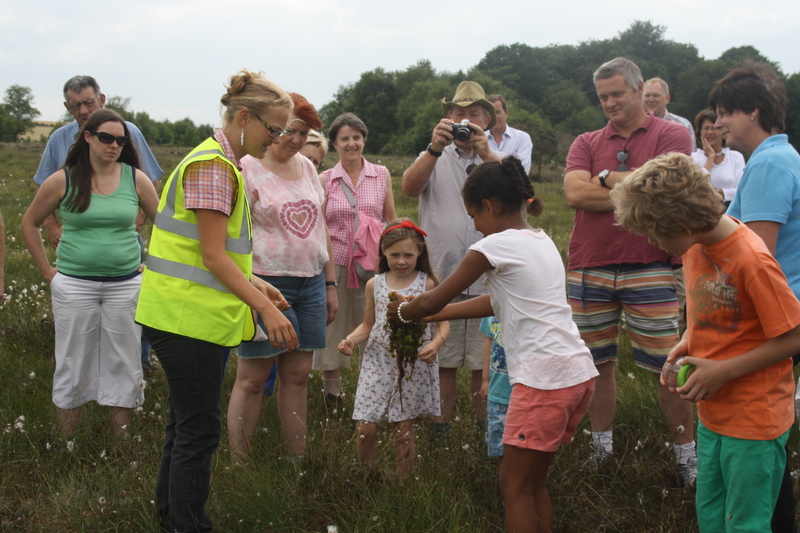 We own and manage four peatlands for conservation and we run the Bog of Allen Nature Centre in Co. Kildare which is open to visitors and school groups. You can find out more about IPCC’s actions to conserve bogs from Ireland’s Peatland Conservation Action Plan 2020 – halting the loss of peatland biodiversity. IPCC is a not-for-profit organisation with nearly 60% of our annual income donated by our dedicated supporters. There are many different ways that you can get involved in the work of the IPCC to help save Irish bogs, click here for more information.